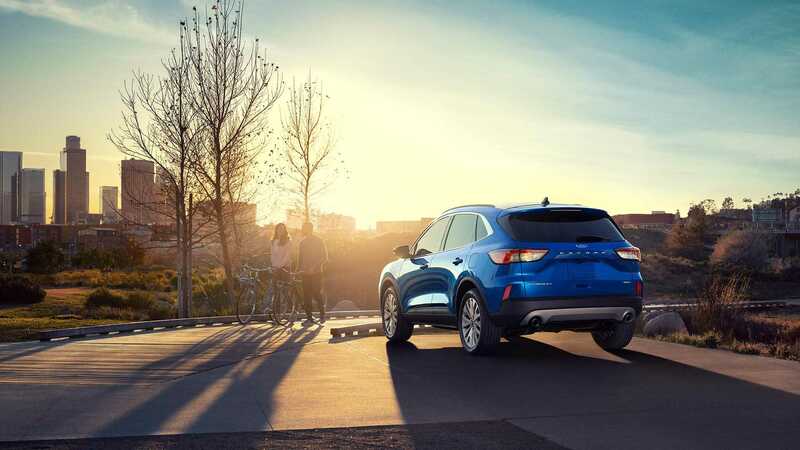 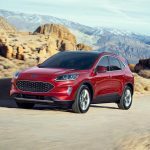 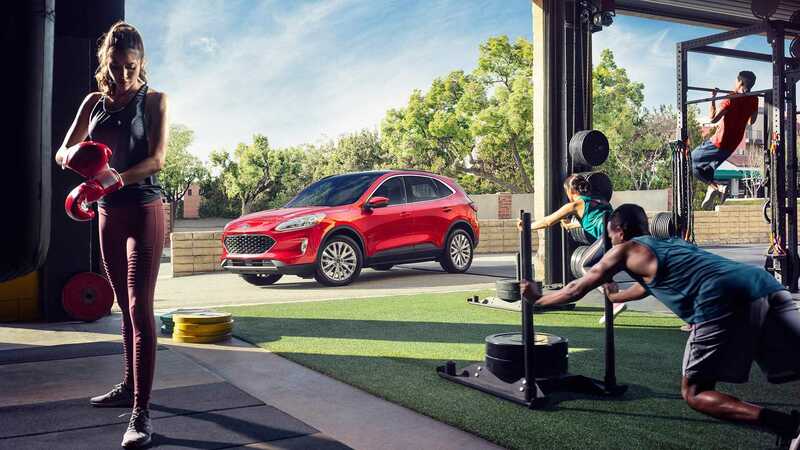 The 2020 Ford Escape has been revealed, ushering in a more car-oriented styling package for the Ford’s medium SUV entrant . 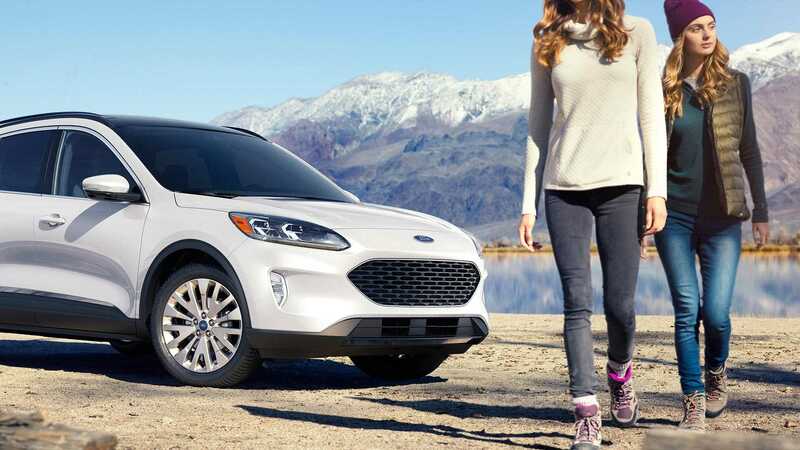 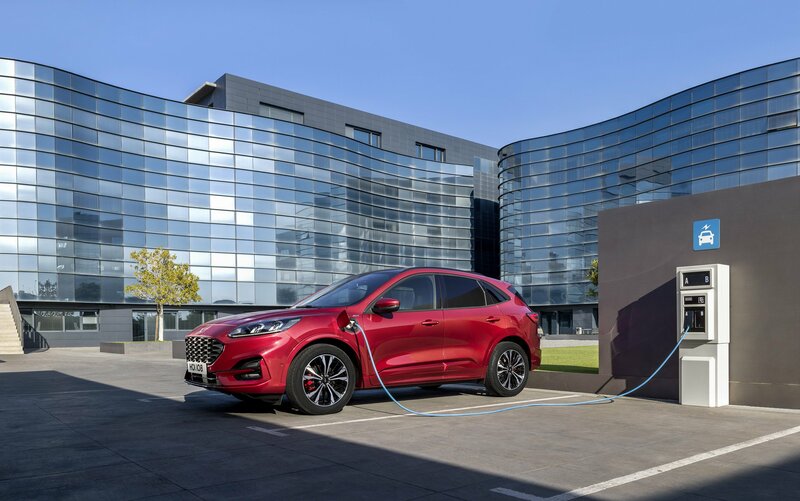 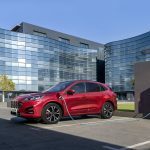 Based on the same platform as the new Ford Focus, the Escape (or Kuga as it’s known in Europe) features new drivetrains including a 2.5-litre hybrid, a plug-in hybrid with a 14.4kWh battery pack and a 2.0-litre turbocharged four-cylinder like today’s model. 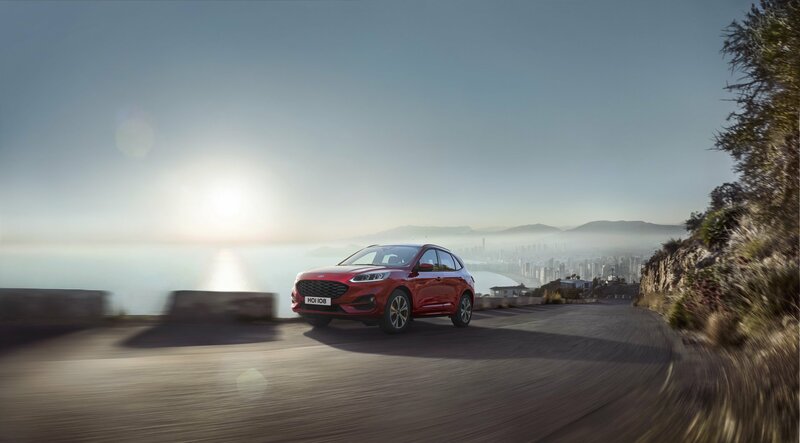 Like the Focus, a 1.5-litre turbo three-cylinder is available as well. 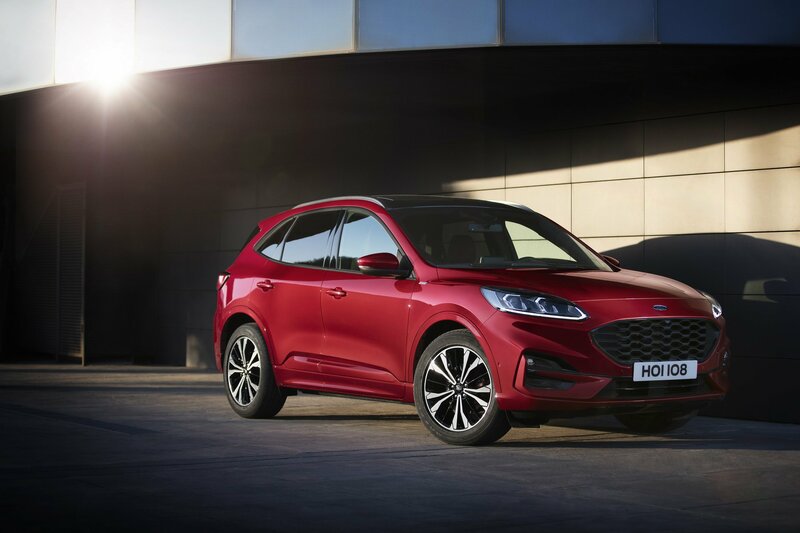 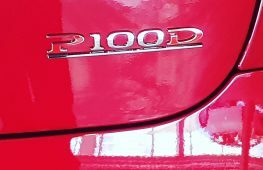 Compared with the outgoing Escape, the new vehicle is up to 90kg lighter, with torsional rigidity expected to improve also. 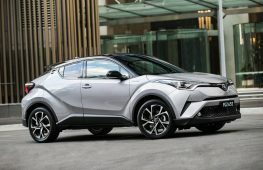 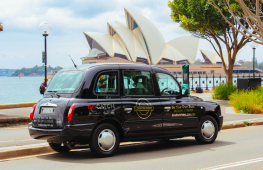 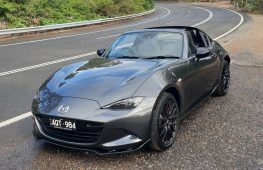 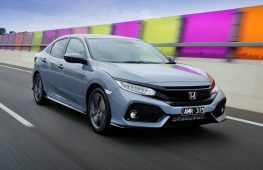 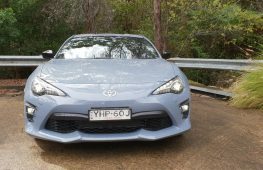 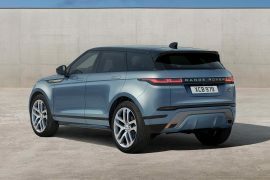 Thanks to a body that is 89mm longer overall with a 20mm longer wheelbase, the company insists the new car has 43mm more shoulder room, 57mm extra hip room in the front, while rear seat passengers are treated to 20mm and 35mm more room to stretch their shoulders and hips respectively. 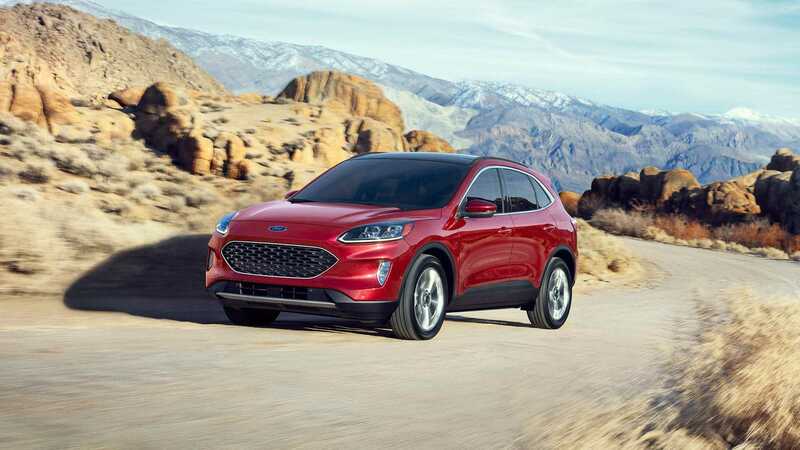 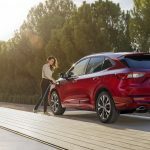 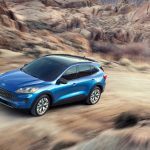 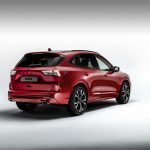 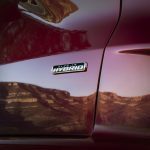 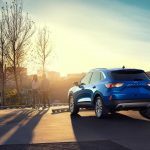 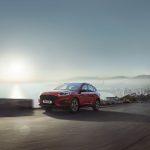 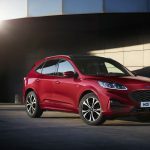 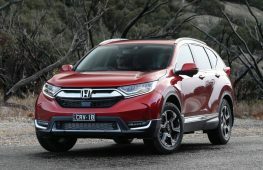 In Europe, a Vignale version will be offered with more luxury, while in the USA, the new Escape is expected to spawn a Lincoln Corsair crossover. 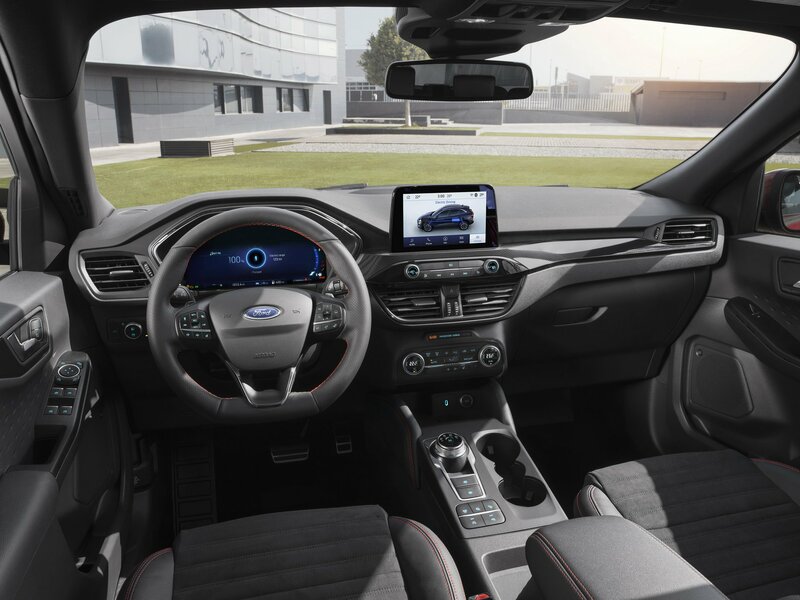 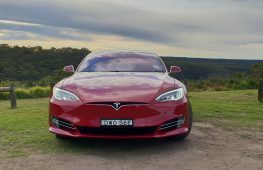 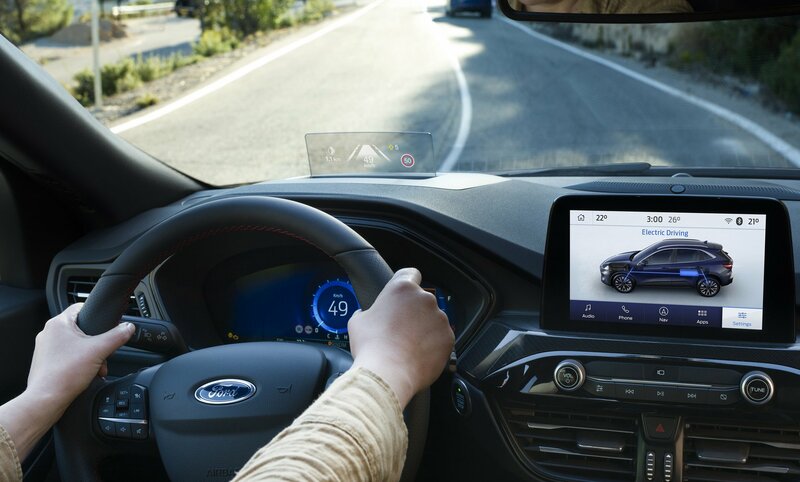 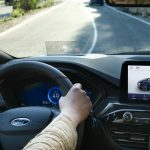 Other new features include a digital instrument panel, more autonomous driving assistance aids and even a WiFi modem in some models. 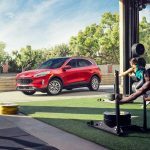 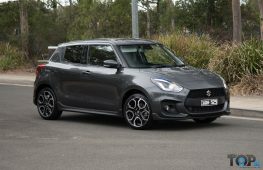 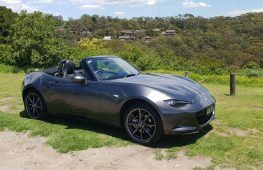 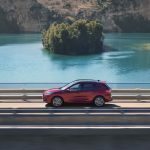 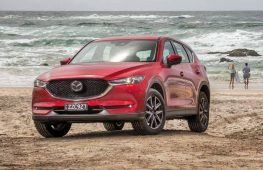 Currently in Australia, the Escape is selling modestly, with 781 units shifted to the end of February for 3.0 per cent market share. 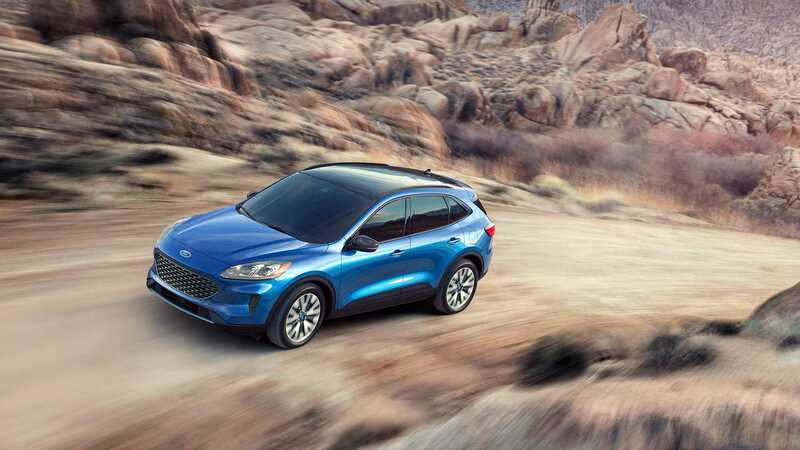 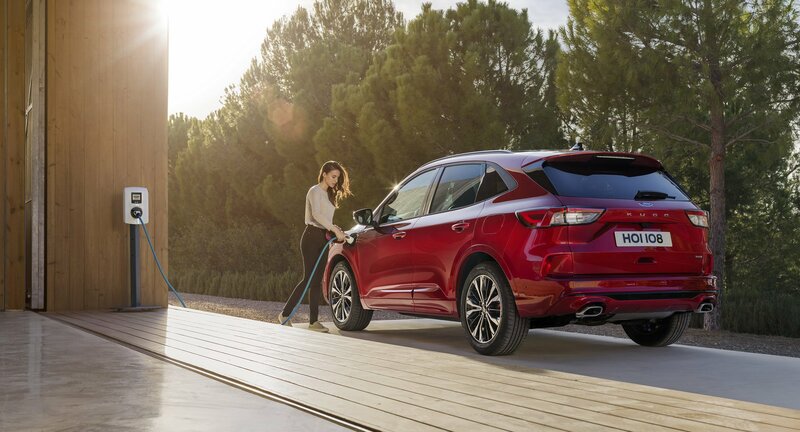 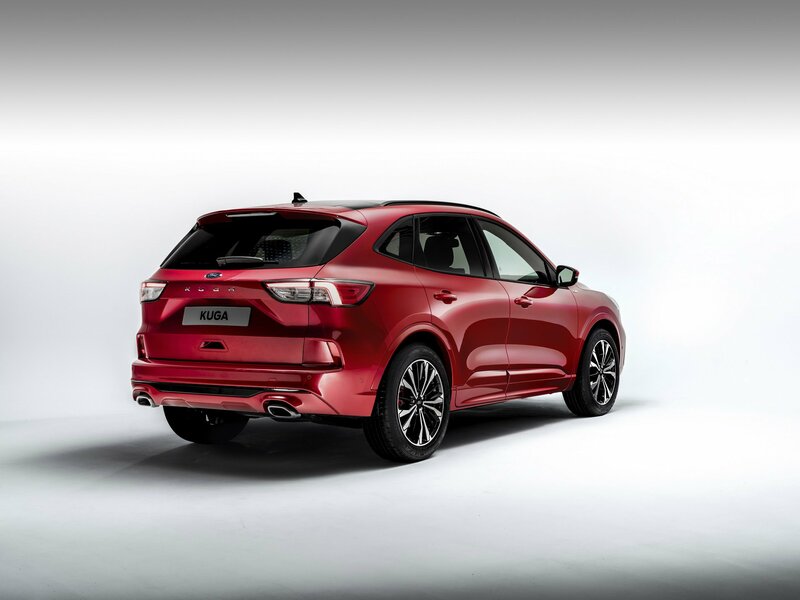 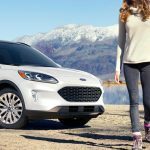 With this new model, Ford is hoping to take some market share from the likes of Mazda CX-5 and Toyota RAV4. 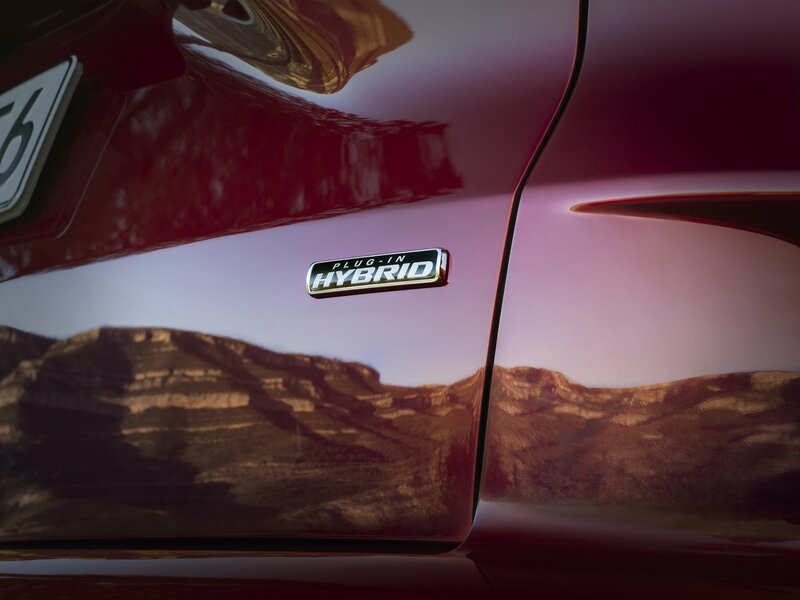 Stay tuned for more details as they come.